Think about your home security and how you lock your house at night. Many homeowners use three layers of security including a standard lock plus a deadbolt and alarm system to feel safe at night. 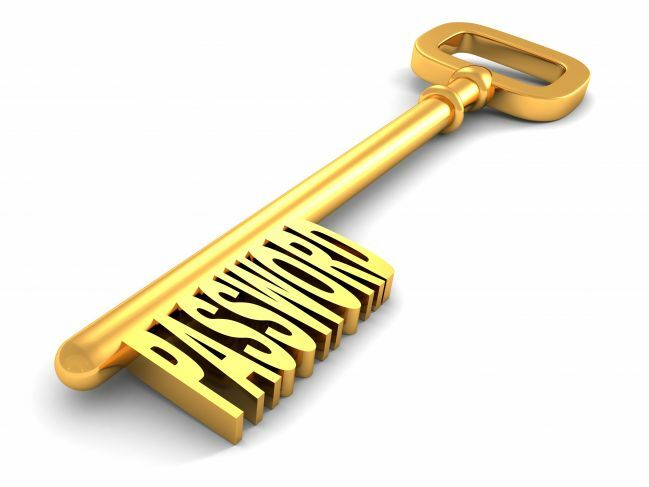 What about securing your online accounts? Do you have strong security or are you leaving the doors wide open with weak passwords and security settings? Are you using two-factor authentication whenever possible? Are your “cyber doors” locked or wide open? 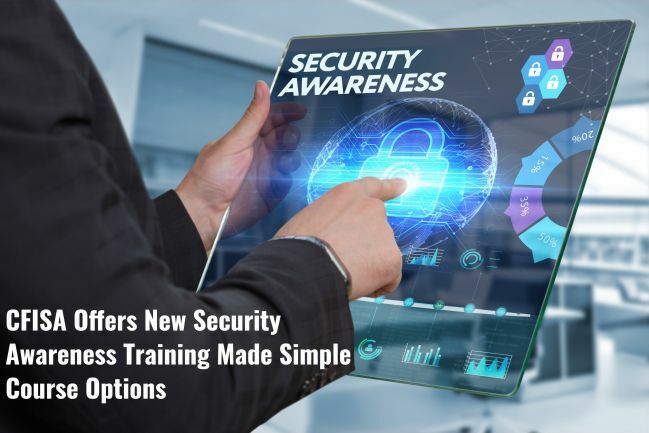 The Center for Information Security Awareness (CFISA), based in Boca Raton, FL, is pleased to announce the launch of several new and updated online cyber security awareness training courses. 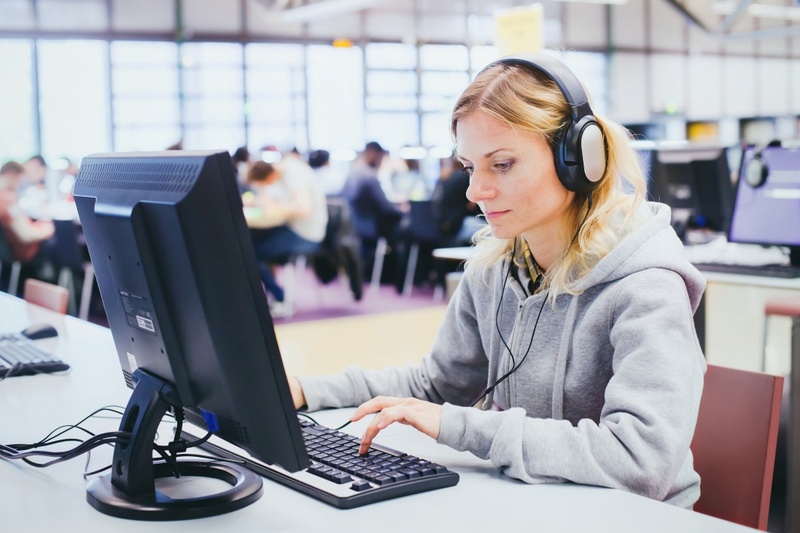 These new updated security awareness training courses provide 15 separate lessons, which cover key information security issues that can impact the workplace. A full course addressing PCI DSS credit card compliance rules will also be available. 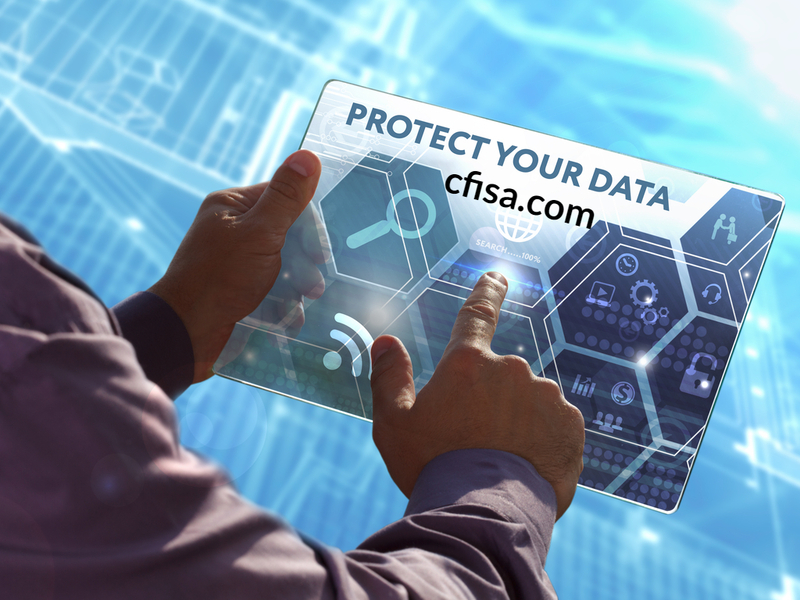 Those interested can contact CFISA by filling out a form on their website. Frequently when I provide in person security awareness training sessions for CFISA.org, I am asked if Mac Apple computers are safe from computer viruses. My answer is always a strong “NO” but with some explanation. First off, we know that there are fewer viruses associated to the Apple operating system than with the Windows operating system. However, there are still enough risk to warrant strong security measures for anyone using an Apple Mac. McAfee Computer Security has estimated that there are approximately 450,000 malicious programs aimed at Macsi. As the Apple Mac user base grows, so does the number of targeted malware versions. 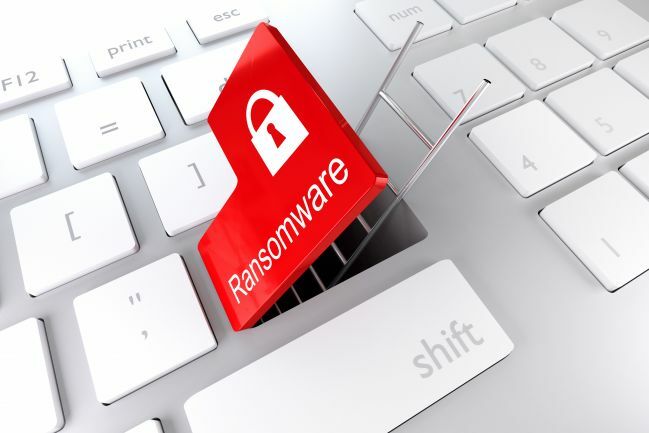 Recently, a new form of ransomware targeting Apple Mac devices has been discovered called MacRansom. This weekend the World suffered another terrorist attack. Our support and solidarity goes out to the citizens of the U.K. and the victims of this senseless crime. I had two friends that were in London this weekend and luckily both are safe. They both posted on Facebook that they were safe and not involved in the attack. It occurred to me that social media has now turned into our main tool to communicate to your family and friends in incidents of this nature. 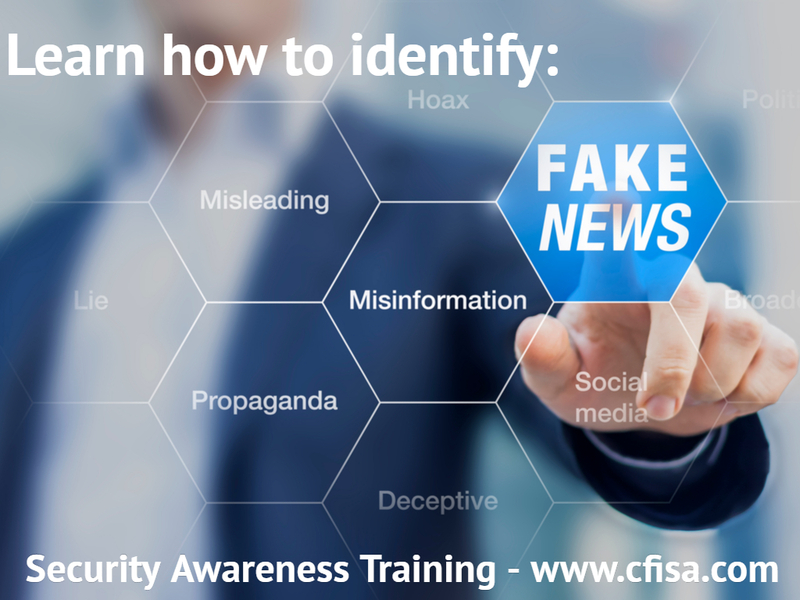 In our business at the Center for Information Security Awareness (www.cfisa.org) we provide in-person security awareness training for businesses on this important subject. 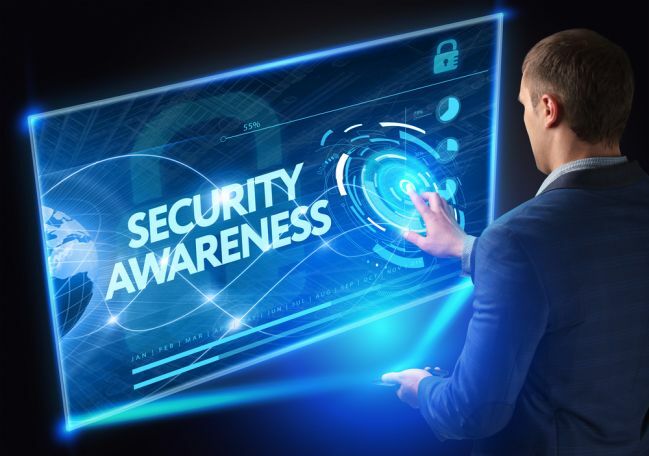 CFISA put together some basic recommendations and best practices for security awareness training and education when traveling. Executive impersonation scams are on the rise, costing businesses billions of dollars annually. 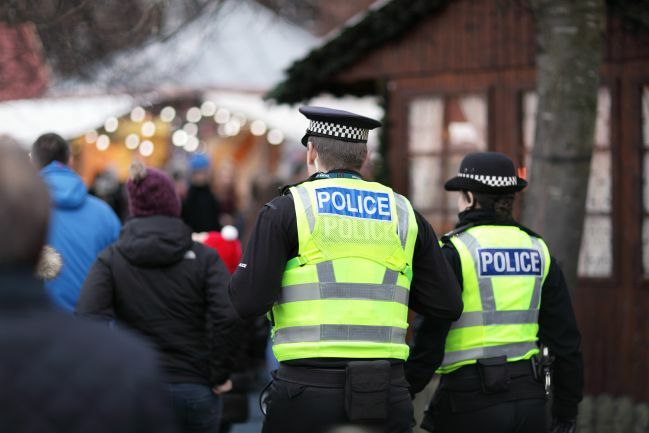 Businesses of all sizes can be targeted and fall victim to these crimes. 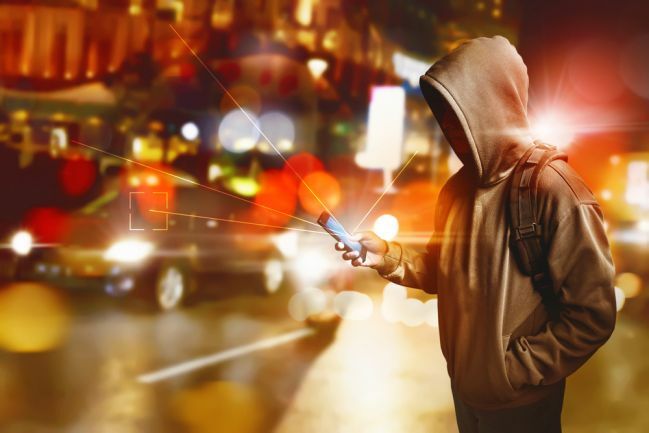 Understanding how these crimes are committed and the numerous variations and vectors of attack will help reduce the possibility that your organization will fall victim. Imagine that you receive a phone call from a number you do not recognize. On the line, the caller tells you they have kidnapped your loved one and you hear a voice (that could be your loved one) screaming and crying for help in the background. They know your loved ones’ name and have information that makes the call seem real. To release your loved one safely, the criminals demand payment via Western Union or other forms of online payment. This is the setting for an ongoing crime called virtual kidnapping. The criminals in this scam usually have done their homework including researching the victims’ social media sites and even hacking into the victim’s phone or computer. Yes, your Apple Mac device can get a virus! Yes, your Apple Mac device can be infected with malware. Don’t let your employees fall into a false sense of security. Recent Apple TV ads seem to be providing misleading information.